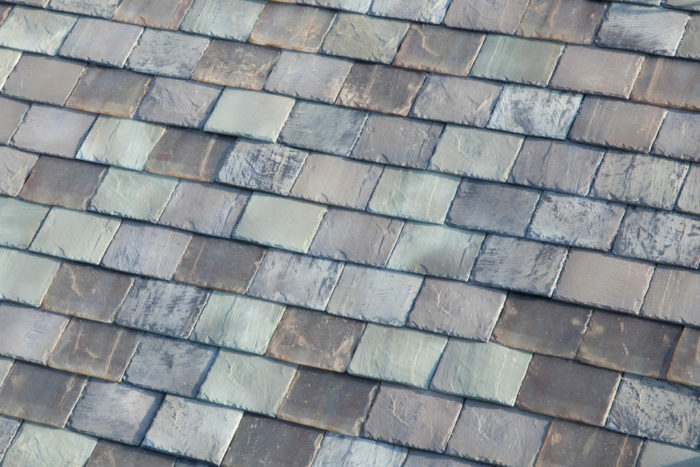 This Tesla solar roof looks like slate, thanks to a printing process that lets the textured glass look like a solid material from one angle but still allow light from above to pass through to an embedded solar cell. It’s been about a month since Tesla Motors CEO Elon Musk first announced the development of a solar roof tile unlike anything currently on the market, but it’s still anyone’s guess as to when they will actually be available, exactly how much they will cost, and how much electricity they will be able to produce. 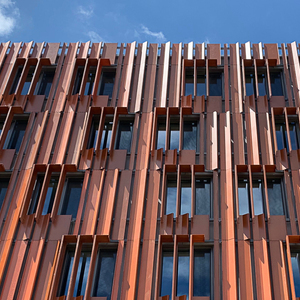 The tiles are made of textured glass, and when viewed at an oblique angle from the ground they look exactly like roofing slate or terracotta tile. (They also will be available in two other glass finishes.) From directly above, the tiles act like any other solar panel and admit sunlight that generates electricity. The tiles would be integrated with Tesla’s Powerwall battery and, the company no doubt hopes, an electric vehicle in the garage. 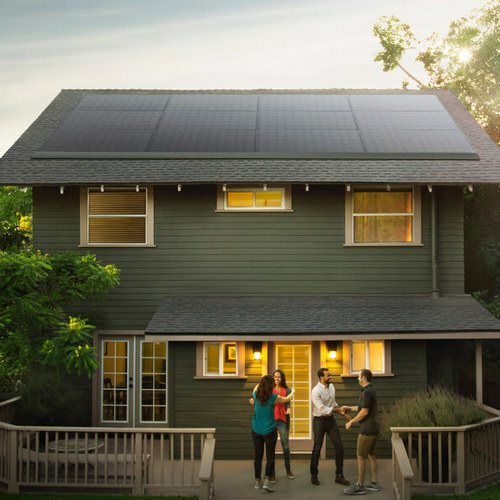 Will a Merged Tesla-SolarCity Put a Solar-Powered Battery in Every Home? Those, at least, are the bare bones of the Tesla/SolarCity vision of the future. Yet the company isn’t sharing many additional details. A recent email asking for more information got this reply from the Tesla media office: “Due to the number of media requests we receive on a daily basis, we are not going to be able to provide you with specific answers to your questions.” Instead, the company referred to a that talks about the shingles only in very general terms. Fortune said that 3M developed a new solar film specifically for the Tesla solar shingles after Tesla approached the company with the concept. Tesla will apparently team with Panasonic to work on the technology at SolarCity’s giant factory now under construction in Buffalo, New York. 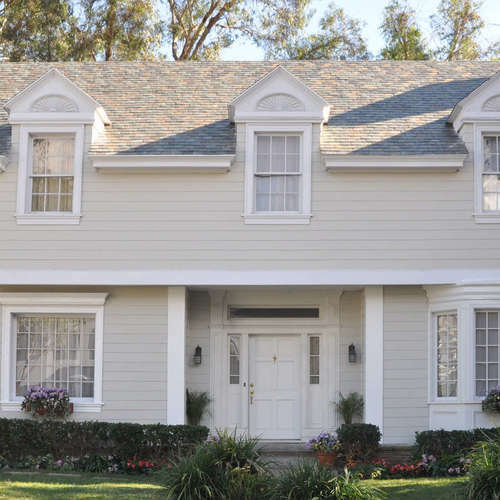 How the shingles will be installed, and how much power they will be capable of producing, are two key questions that will face installers and homeowners. Barry Cinnamon, CEO of Spice Solar, has spent some time thinking about those questions and summed up his best guess in a recent blog . 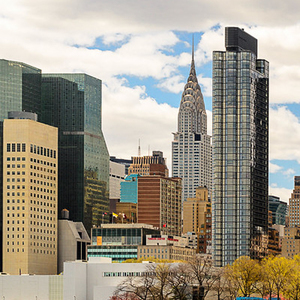 Cinnamon estimates that each shingle will produce 6 watts of electricity, so a rooftop with a rated capacity of 6 kilowatts would need about 1,000 shingles. Because wiring 1,000 shingles individually would result in 2,000 wire connections, an installation and maintenance nightmare, Cinnamon guesses that Tesla is more likely to make 24-shingle bundles that could be installed as a single unit, reducing the number of wire connections dramatically. Cinnamon based his cost and payback estimates on early statements from Tesla, which have since been lowered. 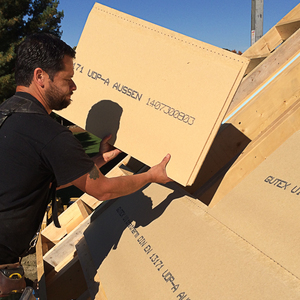 He predicted a simple payback on a new production home with a Tesla solar roof of 8.2 years, compared with a 6.5-year payback for a conventional photovoltaic (PV) system. Making the shingles cheaper would only make the equation more attractive. The exact cost of a Tesla roof is still a mystery. 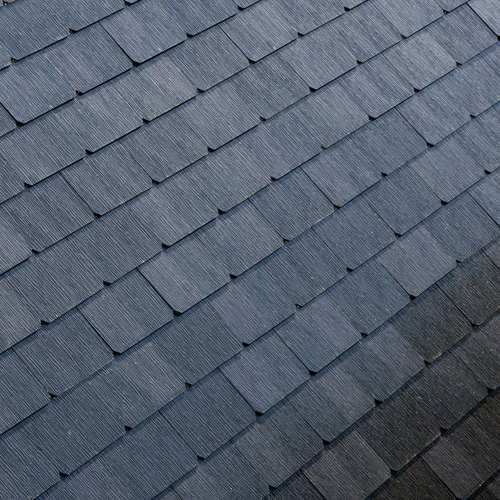 Musk says that the solar tiles won’t cost any more than a normal roof, but what’s “normal” — three-tab asphalt shingles, or slate that costs $1,600 a square? 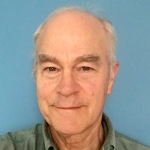 Those and other uncertainties are good grounds for healthy skepticism, says Phil Coupe, co-founder of , a Maine-based solar company that’s installed 6,000 solar projects in the last dozen years. “We don’t want to be a wet blanket on the whole affair but we’re waiting to be convinced this is a game-changing product as opposed to another really excellent marketing hook from Tesla/SolarCity that gets their name in print but doesn’t actually do a whole lot for fossil fuel consumption and greenhouse gas emissions,” Coupe said in an interview. 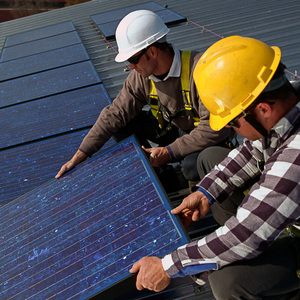 An underlying premise of the Tesla solar shingle is that people would rather not look at a conventional solar array. Why else invest the money in a solar roof that looks like something else? Coupe, however, says very few of his customers seem bothered by the look of conventional solar arrays, and when appearance looks like a deal-breaker there are already alternatives on the market. Will potential customers hit the pause button? 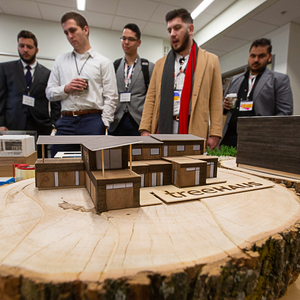 Coupe wonders about one other possibility: will the prospect of cheap building-integrated photovoltaics down the road make potential customers delay a decision to buy? “When SolarCity/Tesla comes out and announces a new product that may not be ready for one to three years, it can be kind of a setback for existing companies because it might cause customers to pause and wait on a solar investment,” Coupe said. “We see good reason for urgency around the idea of reducing fossil fuel consumption and greenhouse gas emissions, so a product announcement talking about a product that’s still in the lab and not ready for consumers can unnecessarily delay people’s investment in a clean energy solution. Another question: Will Tesla make the solar tiles available to installers like Revision Energy, or market them only through SolarCity? Thousands of Electrical Connections on the Roof? All the connectors required have me kind of worried. And they are pretty close to wet weather. Elon did not show any wires during the demo, so they might still be working on it. I really hope they come up with something robust, because the shingles actually do look better than what's out there now. Tesla will be rolling not one but two new varieties of photovoltaic (PV) panels sometime this year, according to a number of published reports. Details remain skimpy.